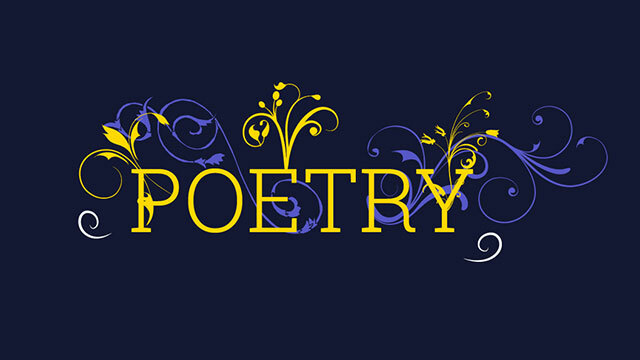 We are having the annual Earth Day Poetry Contest from April 17 – May 10. 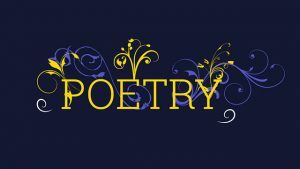 It is a volunteer contest that hopefully helps to initiate an Earth Day (Monday, April 22) and a Poetry ( April is poetry month) conversation. Below are some of the features of the contest that promotes everyone is a winner if they participate, although there will be a special prize for one student participant from every grade level. ($5 Dairy Queen Card). 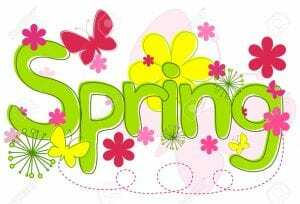 Henry Ford PTA will be having their annual Spring Festival! Rabbit, and receive a prize. If you would like to donate a bag of candy, please send it with your student as soon as possible. Whether families are headed to the beach or having a staycation, it’s a great time to practice using those reading accommodation tools with real-life reading opportunities. Using reading tools such as text-to-speech during fun, low stress, literacy activities help to build independence and encourage practice. Take advantage of Spring break! Many of our struggling readers do not take the initiative to read for their own purpose and pleasure. Help them learn the power of connecting to the world that exists outside the classroom. Our school has sent home a Spring Break reading log to encourage reading, please return it to school after Spring Break! WHAT: A project for you to do WITH your child. Make a timeline of your child’s life using pictures from each birthday/year of their life, or a major milestone (when they learned to talk, walk, ride a bike, swim, etc). Hassan is born. Hassan got his first tooth. Another event another event Hassan lost his first tooth. Date: When the event occurred. Caption: Write a sentence about the picture. You may use poster board or construction paper to make your timeline. We encourage you to enjoy looking through pictures and make the timeline together. This is supposed to be a “family” project. If for some reason you do not have a picture of an important event you want to write about, draw it. Make the most of this learning experience together, but most of all have fun! Henry Ford Elementary School is hosting Family Literacy Night on Thursday, March 7 from 5:00-6:30. Come join the learning FUN! On Friday March 1st, I sent home the ‘Pennies for Patients’ information. This is a fundraiser for Cancer Research through the Leukemia and Lymphoma Society. With the information came a small paper Piggy Bank that allows your student to collect money throughout the month of March. I am asking that your student bring their Piggy Bank on Fridays to add to the classroom’s larger piggy Bank…..so every Friday they are to bring their small to add to our large piggy bank. All classrooms at our school that raise $250 or more online will receive a pizza party! Please remember that we eat snack each day around 10:00. Your child must bring something healthy and nutritious from home. Your child may only bring ONE snack! Donations of nonperishable foods are always welcome, because often children forget to pack a snack. Spelling has begun in Kindergarten!!! Beginning this week, your child will bring home a spelling list and practice. Along with spelling practice in the classroom, please have your child practice these words at home. Spelling assessments will be given on weekly. 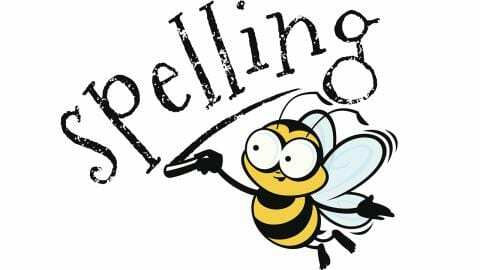 Please check your child’s folder for a new spelling list every week. I will attach the weekly spelling words here as well…. just in case of lost of lists! 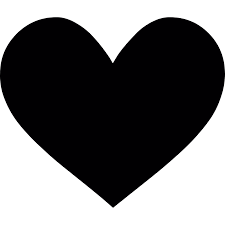 Henry Ford Elementary PTA is conducting a Heart Design contest for Y5-5th grade students. Student can design their hearts at home for mom or dad. When they finish, students will bring the finished designed heart to their teacher and the the picks the best design from the class. Our PTA will pick the best design from each grade level to receive a prize. Contest runs from January 15th – February 5th! Winners will be announced on Wednesday February 13!!! Counting by 2, 5, and 10s.